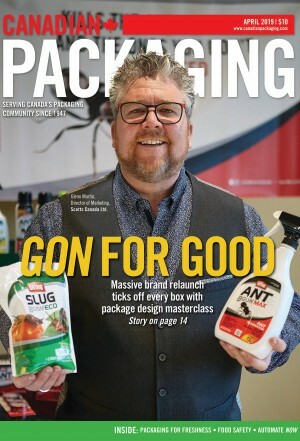 Top 50 Packaging Ideas Expo – Big Hit! 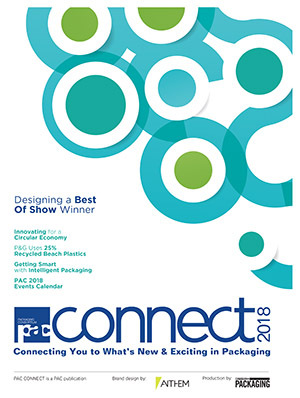 Hundreds of visitors to the one-day table-top expo featuring the best of the newest packaging industry innovations. 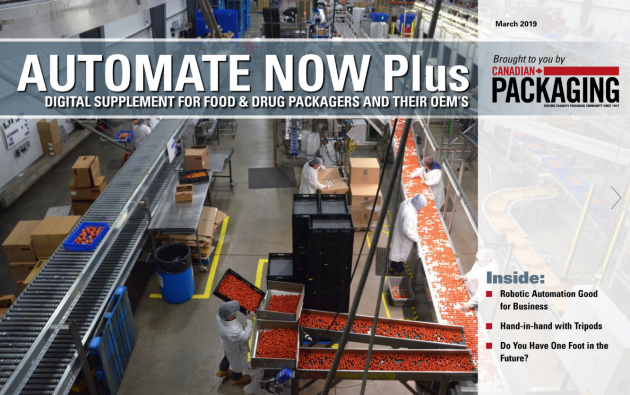 At Pack Expo International – learn why some companies are replacing labels with bands. 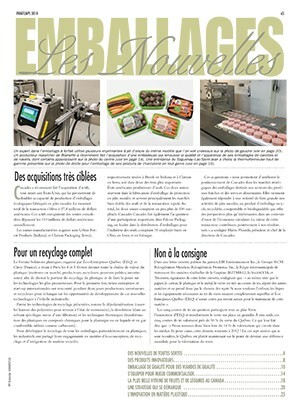 Learn about the new European packaging technology sweeping North America, brought to Canadian manufacturers by PLAN Automation. 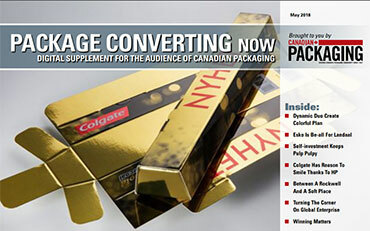 Latest European banding packaging technology now available in Canada.